Despite the somewhat sad misuse of, and shallow understanding of QR codes historically in retail and mobile advertising, recent advances in technology have warranted lifting up the hood again to see “what’s up what’s new” and that a paradigm shift has truly occurring. Variability, serialization and “instantaneous scan” capable mobile apps and powerful mobile devices have been enablers for these scannable codes to truly muscle up and become an effective conduit of package-driven supply chain traceability, instantly changeable/adaptable mobile integrated shopper engagement campaigns, as well as new tools to make the in-store shopping experience faster and more informative and convenient! …..as long as you learn and download the new tech. and leverage it right. And we’re not just staying that because our own PACKPrint solution is fundamentally enabled by QRs (as well as other similar coding options, including our emerging DIGIMARC enabled invisible coding scannable technology). We’re saying it because this tried-and-true platform of package-driven engagement (and originally honed and refined in the Magazine/Catalog Commercial Printing vertical sector) has now afforded a rapidly growing number of companies to begin to see higher rates of success driving web traffic and sales, increasing their email lists and engagement rates, and simply making life easier for consumers with strategic use of the codes. 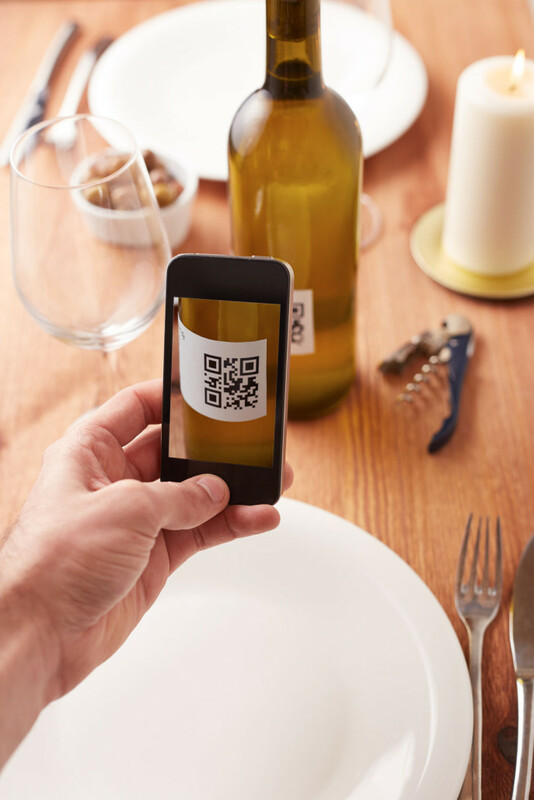 Making the most out of variable QR codes first involves making sure your business and products are the right fit for, and most likely to gain practical benefit from the technology. The most vibrant audience for this technology is males aged 25 to 44, but that doesn’t mean all females or men in other age groups are automatically going to ignore them. Business2Community suggests ensuring your audience is aware of the steps they need to take before they can access the growing array of powerful QR channeled information. The first action involves simply downloading a code scanning enabled retailer app or simply a mobile app like INIGMA that can instantaneously scan the code using a mobile device. One more significant nod in the direction of scannable code-based value is Walmart’s new mobile payment option, Walmart Pay. The option uses powerful variable scannable codes to complete transactions between the smartphone and in-store registers. The retail giant is fighting back against Apple Pay – and the core strategy behind it is the thriving QR tech. Check out more info on what QR codes can do for you and your customers!